Illustration of Energy Efficient house. The practice of using energy efficiently should be nurtured and cultivated in the society and should be applied at home or at the office to avoid power wastage. During the launching of the Energy Efficiency Audit Demo Programme on Monday August 13, 2012 in Kota Kinabalu, Minister of Infrastructure Development, Pairin Kitingan, said although society has developed significantly in the past hundred years, consumer behaviour has not changed much due to lack of awareness and concern for natural resources and the environment. Others : renewable energy sources. The industrial sector and electricity generation represent two-thirds of the total emission of carbon dioxide, and Malaysia is the 3rd biggest contributor to carbon dioxide (CO2) emission in ASEAN and the 31st in the world per person, at 4.5 tonne/person. It also recorded one of the highest growth rate of CO2 emission in the world at 7.9% and sits at 27th in the world as the culprit of CO2 emission at 0.69%. We apparently did not fare badly in the race for environment pollution. 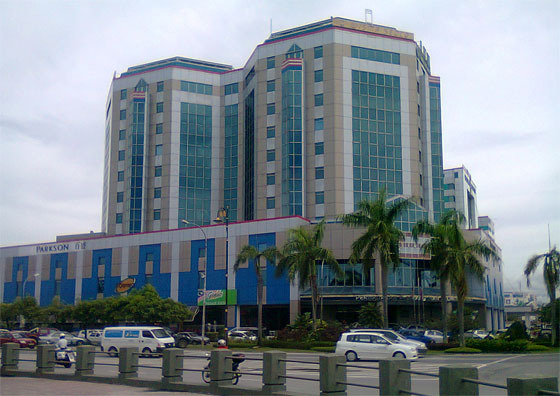 An Energy Efficiency Audit Programme funded by Electricity Supply Industry Trust Account (AAIBE) saw two large buildings in Kota Kinabalu city picked for a one-of demo Energy Efficiency Audit exercise worth more than RM160,000. 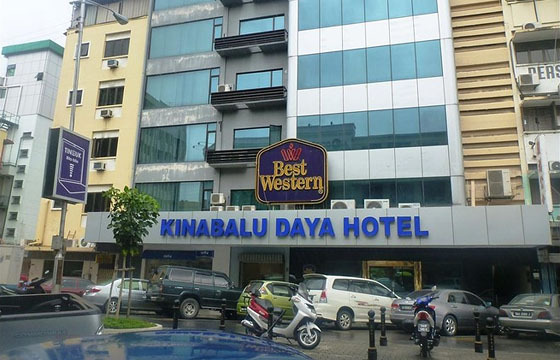 They are Wisma Sedco and Kinabalu Daya Hotel. 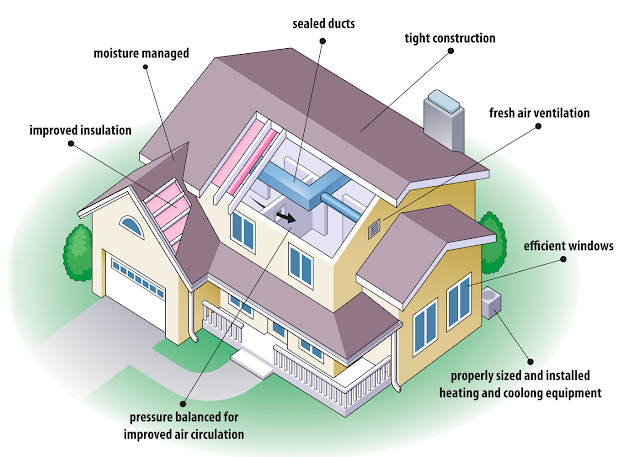 The energy audit is the first step towards a better energy management system. Generally, energy audit is a survey to review how energy was utilised in a building and to identify opportunities to save energy. Consumers can save between 10% to 30% of their electricity bills if they adhere to the recommendations made by the auditors. So this programme should encourage owners of the two demo buildings to implement the efficient energy initiative, and as catalyst for other building owners to take similar initiative to get the Green Building status. This reminds me of Sabah's first Green Building, the Art Gallery Conservation Centre I wrote about last month. There is this policy adopted by the Energy, Green Technology and Water Ministry for government buildings' temperature to be maintained at 24° Celsius. You and me can help conserve energy by setting our office temperature at 24°C or higher. Of course, you don't have to be a government servant to practice this.